A few years ago, we were asked by various manufacturers to start supplying our products in bulk. So that’s exactly what we did. 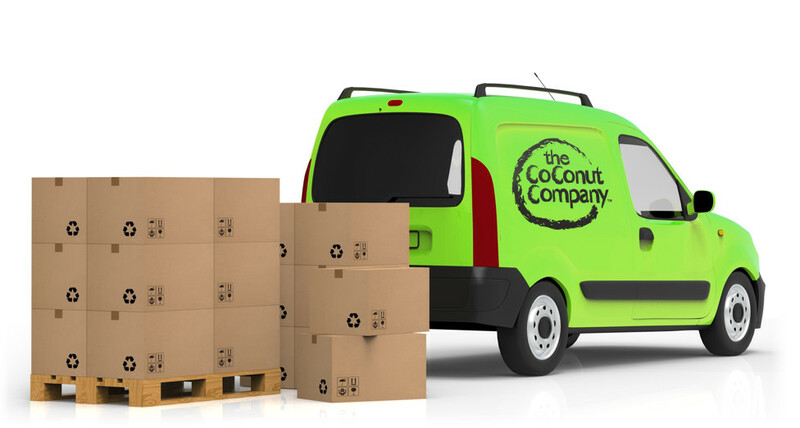 Today, we trade multiple niche coconut ingredients to amazing health food companies across the globe that blend our stuff into exciting new things. We’re used to working with NPD teams and can help guide along the way. We work with BRC accredited suppliers and store all our precious goods at a SALSA accredited warehouse, so you can be sure of complete traceability.